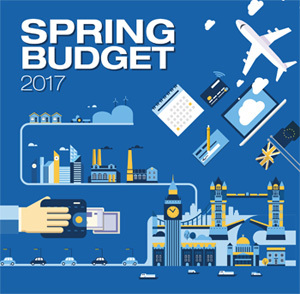 Please take a look at our fact sheets below. 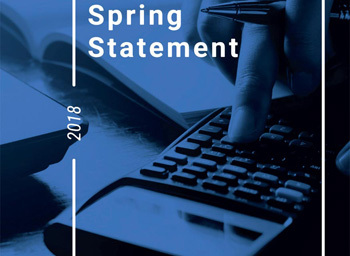 To download our 2018 spring statement, please click on the image below and the download will begin. If you have any enquiries, please feel free to contact us. 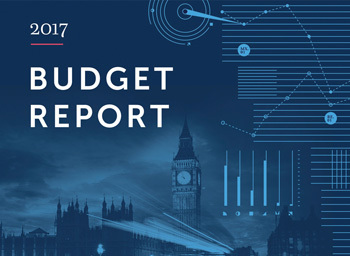 To download our 2017 budget report, please click on the image below and the download will begin. If you have any enquiries, please feel free to contact us. To view our Tax Card for 2018/2019, please click on the image below and the download will begin. If you have any enquiries, please feel free to contact us. 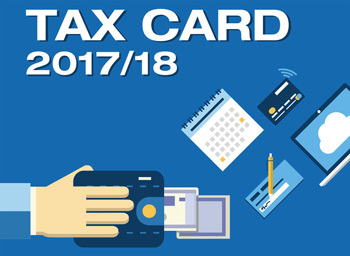 To view our Tax Card for 2017/2018, please click on the image below and the download will begin. If you have any enquiries, please feel free to contact us. To view our Tax Card for 2016/2017, please click on the image below and the download will begin. If you have any enquiries, please feel free to contact us.